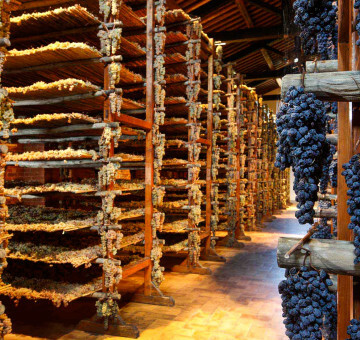 Wine is one of the top products of Tuscany, as Brunello di Montalcino, Nobile di Montepulciano, or Chianti demonstrate. 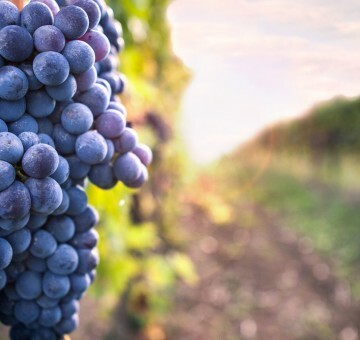 The wine industry has always come from the Tuscan territory to the Olympus oenology, making it also a tourist attraction and a form of pride for the inhabitants. 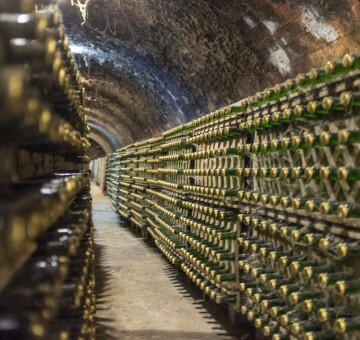 During the tours you will be assisted by an expert wine connoisseur enrolled with AIS (Italian Sommelier Association) having a perfect knowledge of local wineries producing the best wines reviewed by Wine Spectator and Wine Advocate. 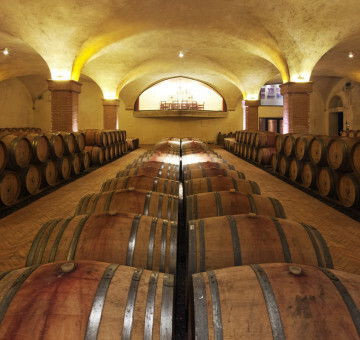 Cortona Private Tours offers wine tours in the most renowned Tuscan wine industries with the convenience of having a private chauffeur; we will come directly to your hotel, and drive you directly back at the end of the tour. In addition to the wine tours, Cortona Private Driver offers interesting food tours in Tuscany to discover the famous Pienza pecorino cheese and the truffle from Siena. And cuisine lovers can’t miss the chance of attending our Tuscan cooking classes at home with private chef to learn how to cook traditional Tuscan dishes. 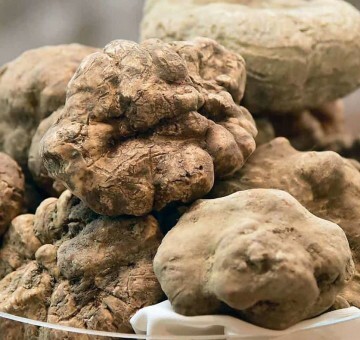 Food tour in Tuscany with truffle tasting, truffle hunting with dogs, cooking class and typical lunch with truffle dishes. 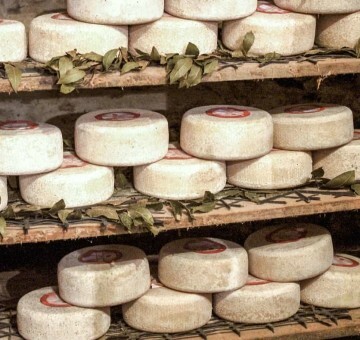 Tour gastronomico in Toscana a Pienza per degustare il famoso formaggio pecorino con visita alla fattoria Il Casale. 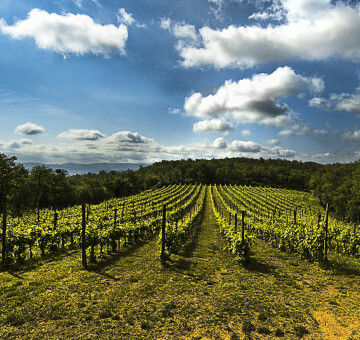 The Hills of Arezzo produces within its borders one of thr best Merlots in Italy, the award-winning Galatrona of the Sangiust famyly, Fattoria di Petrolio, and Oreno of the Tenuta Setteponti, a fantastic international blend increasingly Tusnized o Aretinized. 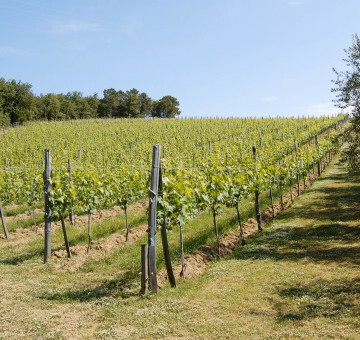 Nut also the Ferragamo family with is beautiful estate, Il Borro, and Tenuta Vitereta, in conversion to biodynamic with elegant Sangiovese and surprising the Trebbiano wines. The Nobile of Montepulciano is a symbol of prestige for the entire area, famous all over the world and is the third Docg wine in Italy. 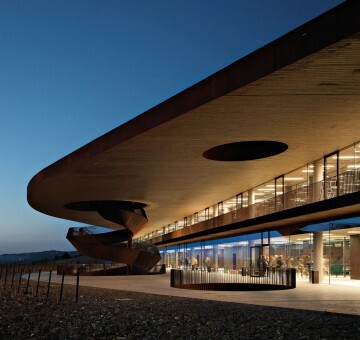 Tour in Tuscany with a visit to excellent wineries designed by important architects to combine wine and concept design.